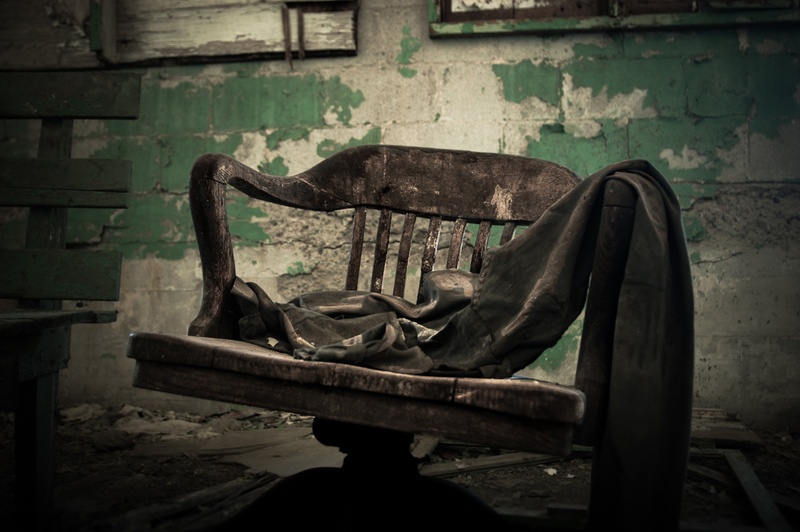 An office chair in an abandoned mine, somewhere in Colorado. The sudden abandonment of this facility gave me an erie chill, it was almost like a scene from Chernobyl. WOW. I can imagine the feeling, Will. This really packs a wallop! Powerful image, like the atmosphere you created here. Excellent composition and mood. This is so beautiful and I love the title! Just love these abandoned buildings. Excellent capture. Like the texture of this rotten chair.